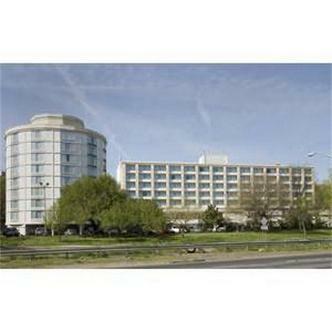 The LaGuardia Airport Hotel is directly across from LaGuardia Airport and a short cab ride away from midtown Manhattan we provide the perfect combination of comfort and convenience. Whether you are here for business or leisure you'll feel right at home in our guest rooms with special amenities that include complimentary high speed internet access in all guest rooms in room movies and ample work space.We are just minutes away from the 1965 World's Fair grounds, the USTA National Tennis Center, Shea Stadium home of the New York Mets and Yankee Stadium. Nearby attractions include The Javits Center, Aqueduct Racetrack, Belmont Race Track and Madison Square Garden.Discover warmth, hospitality and convenience when you make the LaGuardia Airport Hotel your spot in fabulous New York City.